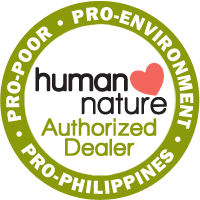 The Philippine Philharmonic Orchestra (PPO) is the country’s leading orchestra and is widely regarded as one of the top musical ensembles in the Asia-Pacific region. 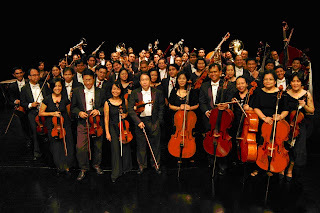 The Philippine Philharmonic Orchestra was established on May 15, 1973 as the CCP Philharmonic Orchestra and was initially intended to accompany performing artists at the CCP Theater. The PPO’s first music director was Prof. Luis Valencia with Julian Quirit as concertmaster. In 1979, then First Lady Imelda R. Marcos asked Prof. Oscar C. Yatco to reorganize the orchestra. 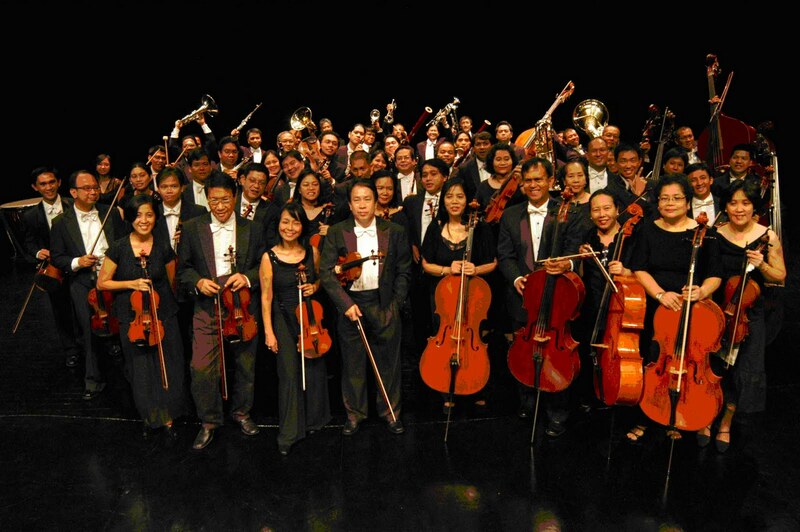 Three years later, the Philippine Philharmonic Orchestra was born with a new vision – to be ranked among the best in the world. The PPO has performed with many of the world’s renowned conductors that include Mendi Rodan, Piero Gamba, Enrique Batis, Sebastian Bereau and Nicholas Koch. It has also performed with the best foreign and Filipino artists such as Van Cliburn, Renata Tebaldi, Judith Engel, Anthony Camden, David Benoit, Cecile Licad, Raul Sunico and Lea Salonga. The PPO has toured Europe in 2001 and has participated in the Asia Orchestra Week in September 2002 held at the Tokyo Opera City Hall upon the invitation of the Association of Japanese Symphony Orchestras. It has performed at Bangkok’s National Theater in September 2004 upon the invitation of Her Royal Highness Princess Galyani Vandhana of Thailand. The PPO has premiered Filipino compositions and has featured works by foreign composers not yet performed in the Philippines. 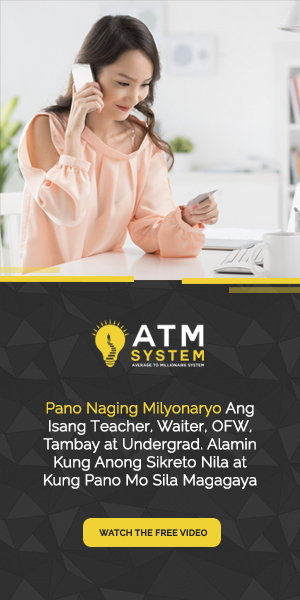 It continues to promote music appreciation through outreach concerts in schools, parishes, government agencies and underserved communities in Metro Manila and in different regions in the country.